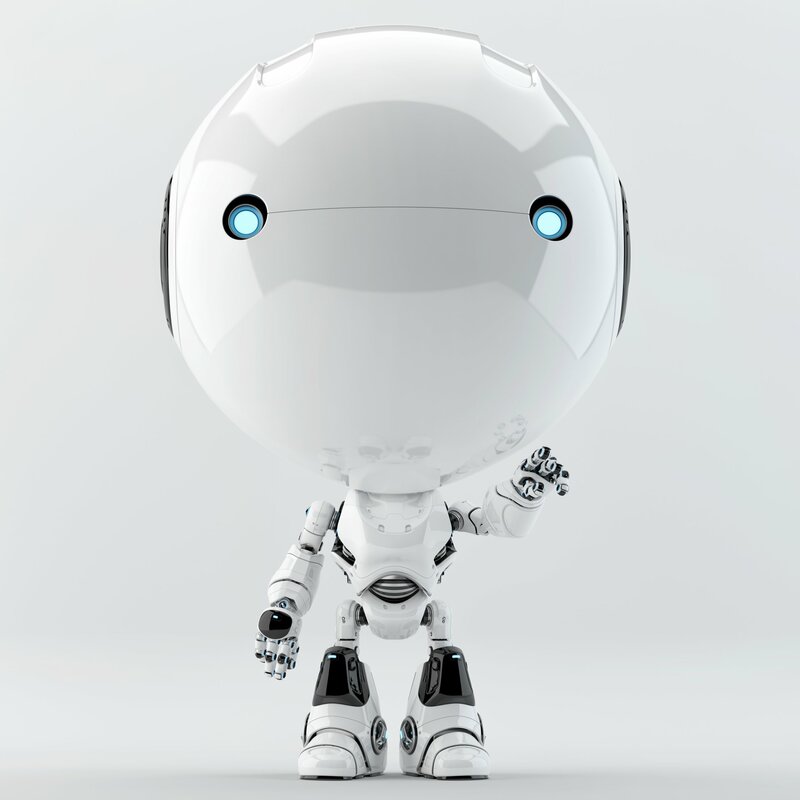 Artificial Intelligence (AI) is the science of intelligent machines and/or software. AI has many current applications, though, from some perspectives, many of these are still a bit crude. That said, AI will clearly be used to eventually augment our own intelligence either directly or via what is called the “Singularity” or super intelligence. As with many technologies, we tend to initially see things as we know them. Our brain is the source of our intelligence, but, as we have found, mimicking the way we do things in our brain is not really the only way forward in AI. Computers can do much of what our brains do already, just not in the same way. Types of AI: From Reactive to Self-Aware Computing advances have fueled the evolution of AI. Here’s a look at the 4 types of artificial intelligence. The notion of “Thinking Machines” started in myths. The actual field of AI was founded around 60 years ago or so. By the 1980’s we had made substantial strides in creating wide-spread adoption of algorithmic systems that helped make decisions. By 1997, IBM’s Deep Blue computer beat the reigning human champion in chess. IBM was at it again on Jeopardy in 2011, though, in fairness to the human contestants, the machine had the questions typed in. In 2015, voice recognition likely makes that caveat moot. In 2016 the Go Game Masters are Gone too. Oddly, at this time, poker seems to be still something humans are better at than the smartest machines. Whether that is because of bluffing or “reading” the other player or it has just not been programmed or made public yet, I would guess by 2020 they will beat a master more than half the time. We still don’t know much about how we know what we know, nor how we do what we do when it comes to the mind. Yet, AI has already surpassed human intelligence in many ways and looks to continue to extend into areas that were once humans alone to do. Some of the most innovative and intelligent people in the world currently are warning about the dangers of Artificial Intelligence all the while others are thinking of it as their way to advance their companies, nations, and other missions. How Artificial Intelligence and Robots Will Radically Transform the Economy AI will help humans find solutions to our biggest problems. Computers can be called artificially intelligent as they approach most things differently. Will they be conscious, keeping in mind that we have no idea what that is?